As of today I am 35. Time to get settled, develop a real “grown-up” plan, and set some roots down. With Houston being the best residential market in the nation (according to ArchRecord this month), isn’t now the time? Sure, why the hell not. And just to show you that my house hunting strategies are as sensible as my shoe purchasing ones, here are a few options I picked out of Architectural Record’s 2012 Best Houses issue. I am accepting donations via paypal. 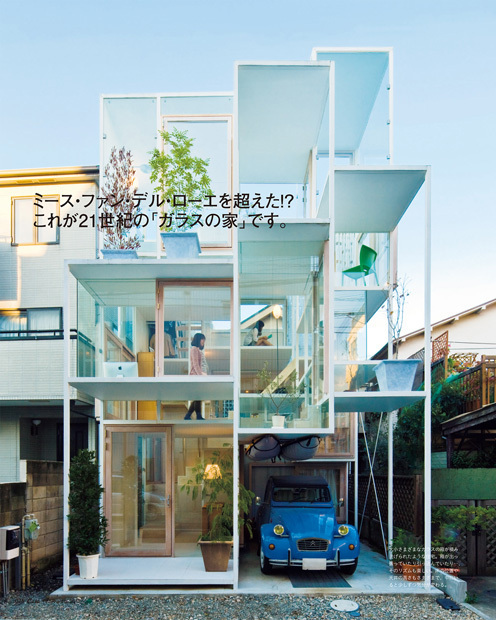 House NA in Tokyo, Japan (architect: Sosuke Fujimoto). Please note: I only lived here on the days I don’t feel fat. 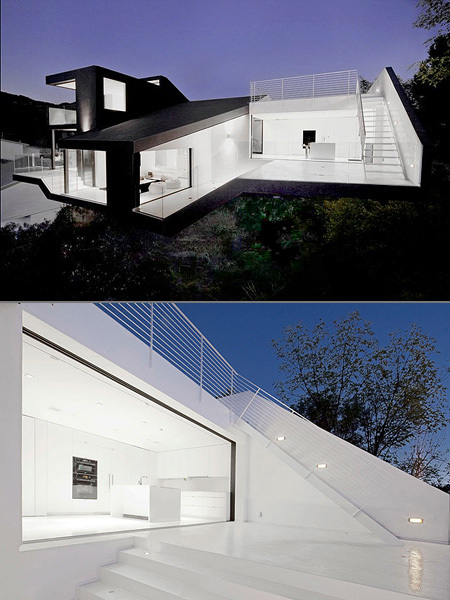 The 747 Wing House in Malibu, California (architect: David Hertz Architects). Okay, so this house is actually not for me. This house is for my brother in law and is comprised of a famous Hollywood couple’s set designs. Nakahouse in Los Angeles, California (architect: XTEN Architecture). Basically, I hate these people. Husband? Ford model. Wife? Sports Illustrated Swimsuit model. House? Right around the “Hollywood” sign. Design? Perfect. Of course! House Beside a Vineyard in Stuttgart, Germany (architect: UNStudio). Love this!!! Genius Loci in Montauk, Long Island, New York (architect: Bates Masi Architecture). Please can I have this veranda? House Roces in Bruges, Belgium (architect: Govaert and Vanhoutte Architects). By far my favorite. Love this tidy and fun small one-family home. I could live here, for sure. These houses are SO beautiful. Congratulations on your birthday, and on having great taste!